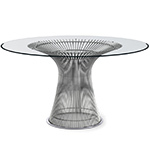 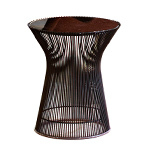 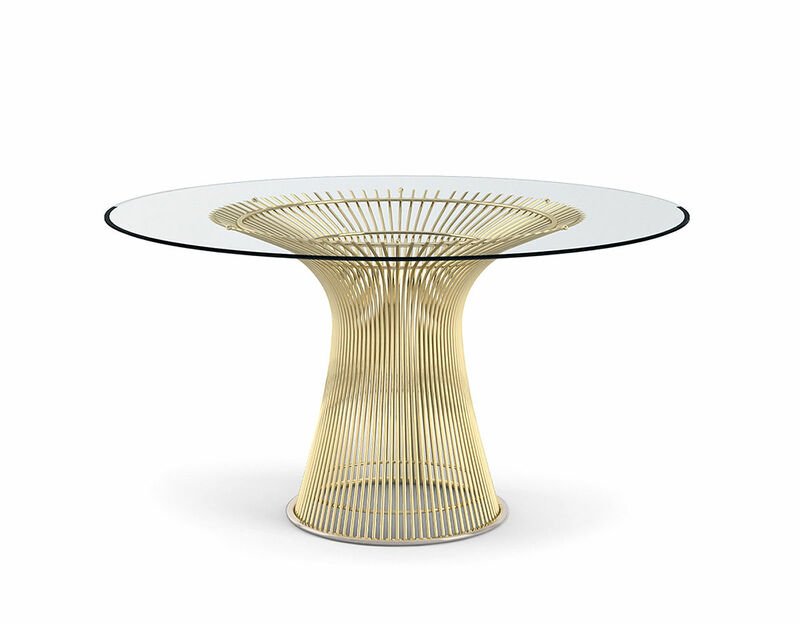 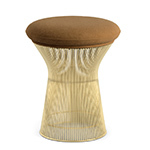 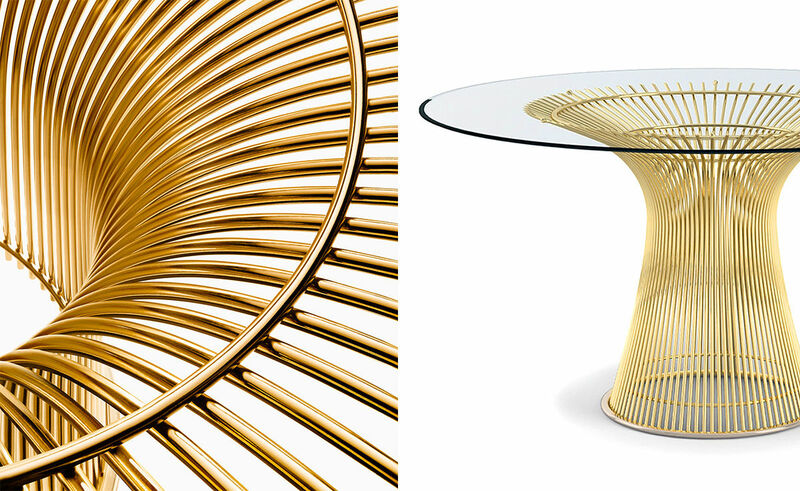 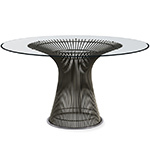 platner gold plated dining table: 27" h | base: 20.75" dia. 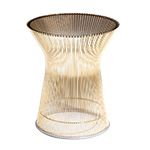 | top: 53.75" dia. 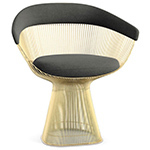 $6,367.00 + plus shipping in the continental U.S.